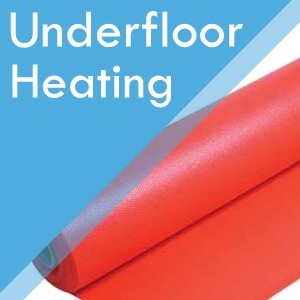 At Surefit Carpets Sheffield we stock a wide variety of underlays suitable for any floor covering. 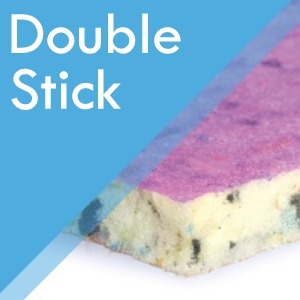 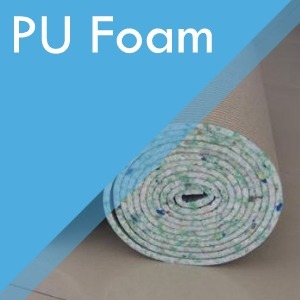 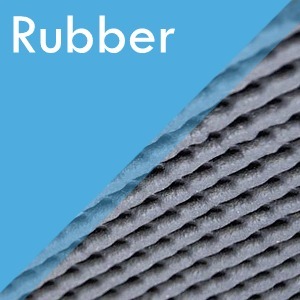 Foam and rubber underlays are the most popular carpet underlay in use today, we also stock underlays suitable for underfloor heating systems and laminate & wood underlays, designed to reduce the noise of hard floors. 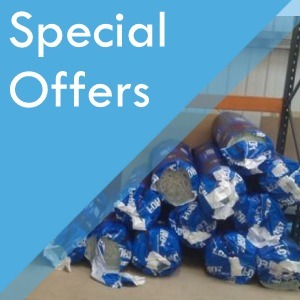 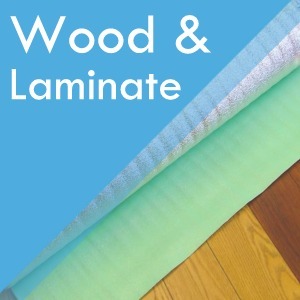 Please check our special offers from time to time to find a great deal on carpet or laminate flooring underlays.